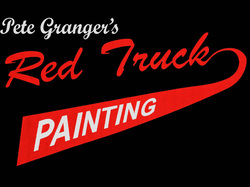 Red Truck Painting services all your interior paint needs. 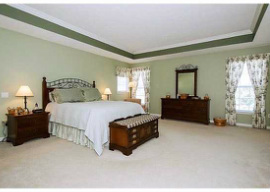 We specialize in both whole house painting, and in smaller custom jobs. 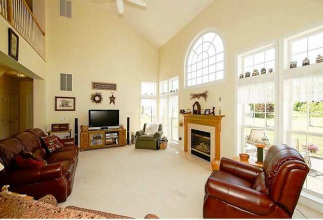 For example, we often paint homes for sale, which has us cleaning and painting the entire interior of a home. Our custom work includes repainting, refinishing, and faux finishes. We take the time to do the necessary prep work, and pay attention to all those little details. We also provide Commercial Painting in Rochester. We offer free estimates, color consultations, and product consults. 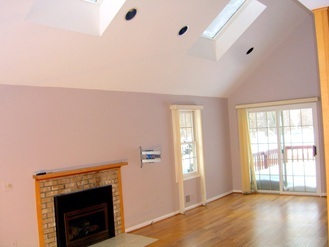 Contact us for a professional evaluation from our Rochester Painting Contractor.